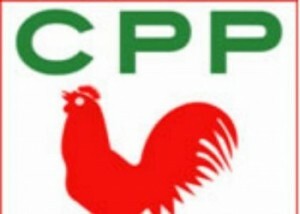 The Convention People’s Party (CPP) calls on the Mahama Administration to urgently withdraw the disgraceful Plant Breeders Bill submitted to Parliament by the Attorney-General and Minister of Justice, under the guise of meeting World Trade Organisation (WTO) obligations. Failing that, we call on Parliament to roundly reject the Bill in its current form. Clause 23: “Measures regulating commerce. “(2) The Minister shall make Regulations to restrict a plant breeder right in relation to any variety of agricultural plants within reasonable limits. Even though, “Ghana has full flexibility under the World Trade Organization (WTO) to develop an effective “sui generis” system for plant variety protection, i.e. to develop a unique system that suits its needs. In view of this, it is truly unfortunate and even irrational that instead of designing a Plant Variety Protection (PVP) regime that reflects the agricultural framework and realities of Ghana as some other countries have done (e.g. India, Thailand, Ethiopia), Ghana is choosing to adopt and be bound by UPOV 1991 without any concrete evidence or impact assessment of the necessity and impacts of adopting such a regime. Ghana’s agriculture deserves better than this. 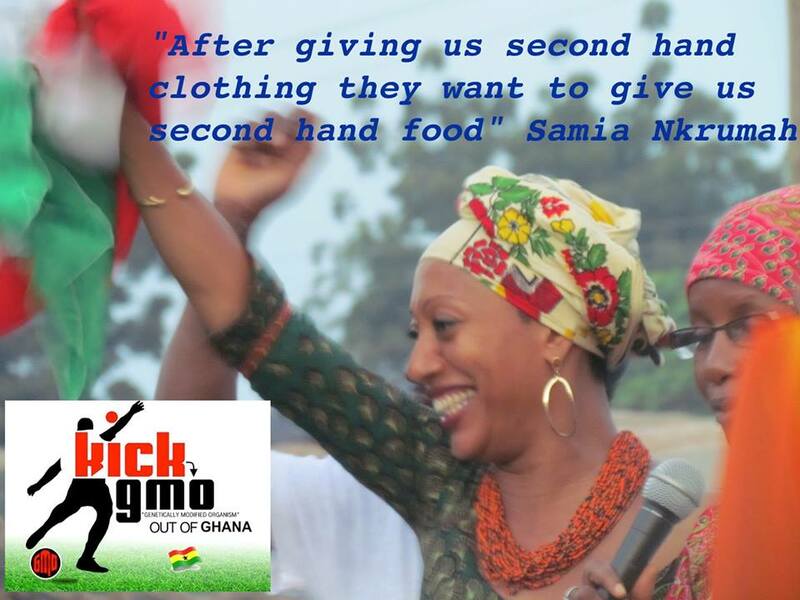 Ghanaian farmers deserve better than this. Ghana’s citizens deserve better than this. And it is about time we all get together to take our destiny in our own hands!